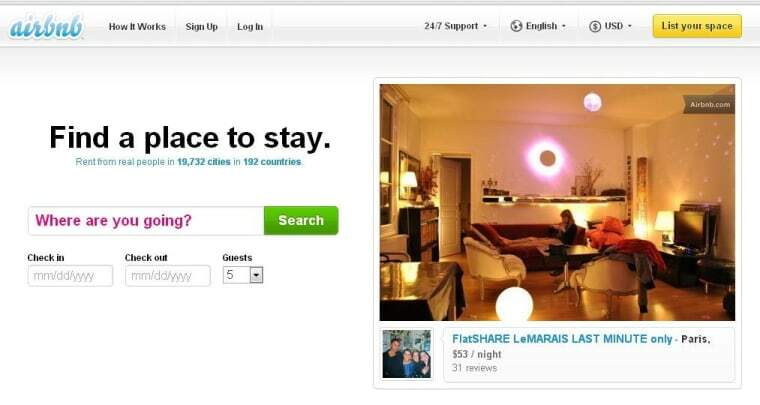 Airbnb agrees to comply with New York state subpoena for user data. Airbnb says it will comply with a subpoena to turn over user data to the New York Attorney General's Office, which claims the startup violates local hotel laws. However, the company initially will not disclose individuals' names or addresses. The peer-to-peer home rental service also agreed on Wednesday to clarify on its website that New York City laws usually prohibit rentals if the host is not present. And the Attorney General's Office will still be able to request specific names of hosts, if the anonymous list indicates individual instances of illegal rentals. "We believe that this is a strong agreement that best protects our community's data and sets us on a positive path forward." Airbnb said in a statement on its website. Attorney General Eric Schneiderman is trying to gather data to show that Airbnb's site is in violation of a local hotel law that prohibits people from renting their apartments for fewer than 30 days unless the occupants are also present. "We are going to pursue anyone who's running illegal hotels," Schneiderman told The Associated Press. The agreement also protects the privacy of people who are just renting out a room in their apartment and not violating the law, he said. "We view this as a template for other places in the country where the issue has been raised," Schneiderman said. Airbnb said the Attorney General's Office will have one year to review the anonymous data and receive information about individual hosts who may be subject to further investigation. "We believe the Attorney General's Office is focused on large corporate property managers and hosts who take apartments off the market and disrupt communities. "We have already removed more than 2,000 listings in New York and believe that many of the hosts the Attorney General is concerned about are no longer a part of Airbnb." Airbnb previously said it is willing to start collecting hotel-type taxes on behalf of its hosts. That's if New York state law is modified to let it do the collection, rather than require individual users handle the taxes. The total tax on a typical New York City hotel room is 14.75 percent plus $3.50 per room per night, according to NYC & Company, the city's official tourism group.